I really don’t know but I do prefer those. 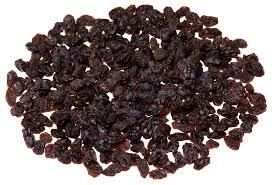 You would still gain all the benefits from the raisins but you would have the added fat content of the chocolate. I like raisins especially with bread and oat meal. Very interesting and informational post.